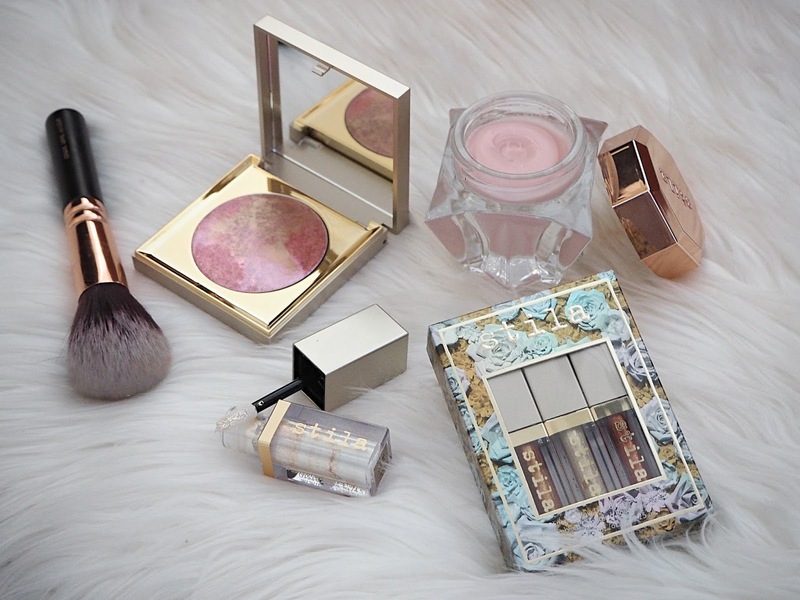 This post is going to be made up of my top 10 beauty favourites which cost under £10! 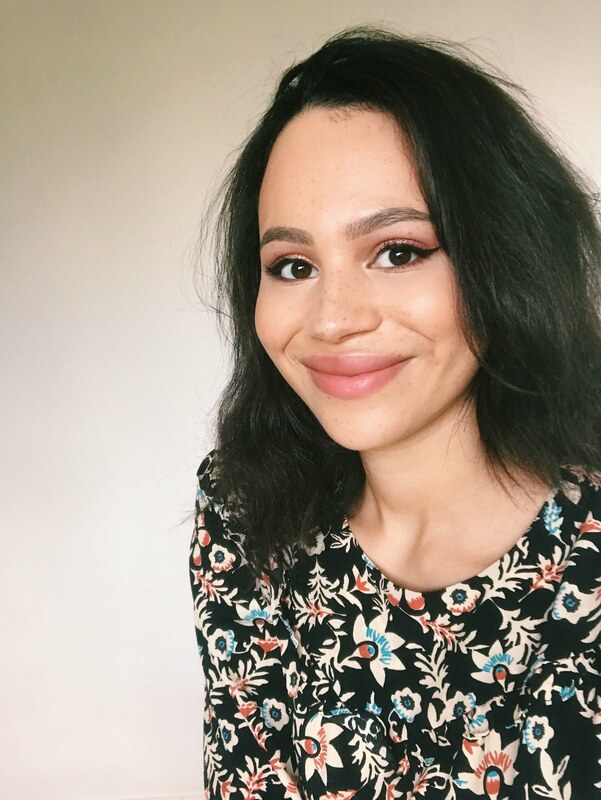 I'm a student and looking for work after graduation so whilst I like to indulge my beauty obsession, I have to budget. If you're like me this post is for you! I used to always use this foundation, so I was gutted when they stopped making it in my shade and I had to shift to pricier brands. It's light and perfect for everyday use and leaves your face looking fresh. If you can find a colour match, I really rate this budget foundation. The Beauty Blender has a lot of hype, but not everyone can stretch to £15 for it. 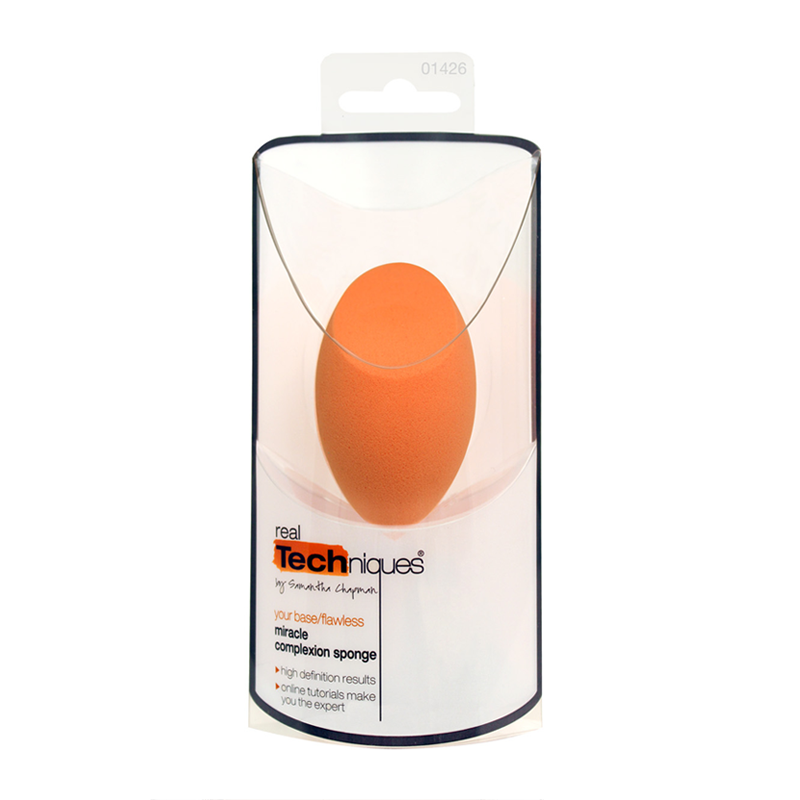 The Real Techniques egg-shaped makeup blender is a great alternative. It's sturdier than super-cheap alternatives (like the one that I'm using right now!) but is still a guilt-free purchase. I keep meaning to review this but I still haven't! It's the perfect everyday peach/pink palette, with a variety of shades and finishes that can be worn alone or mixed and matched. As I've said before, I love this dusky pink nail colour. It's really flattering to a lot of skintones and can be worn on its own in the day or have a coat of glitter brushed over it for the night. Dress Me Up and Agro are the only two colours from the Hunger Games Capitol Colours Collection (which I have all the polishes from) that I used so much I had to buy them again individually. 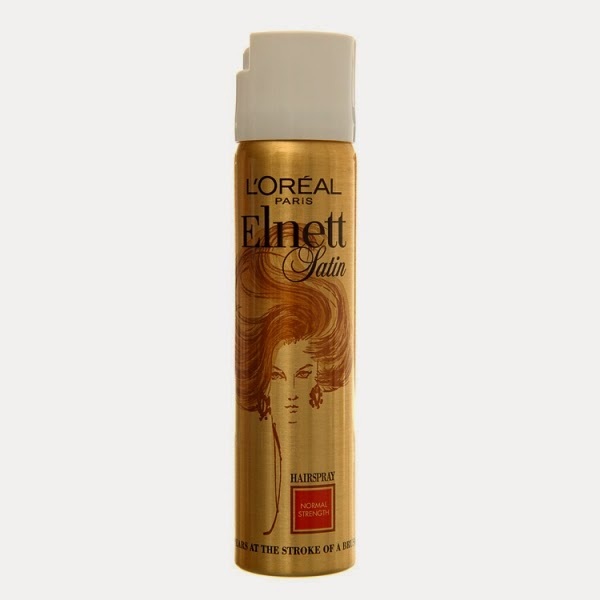 This is my default hairspray. 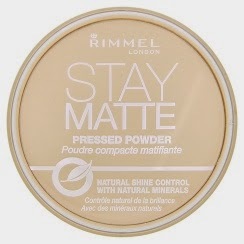 Even with the normal strength formula, it holds my hair in place all night (as proven at my Graduation Ball!). 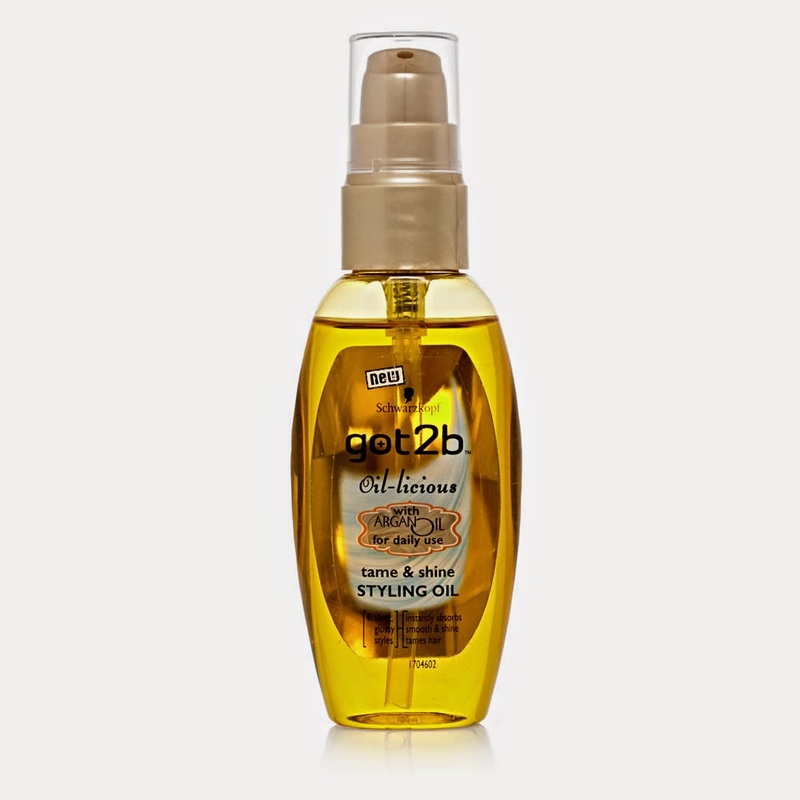 I've tried other hairsprays but none were as effective without leaving the hair texture stiff. I don't see myself being converted from this product. This is a super long-lasting non-drying matte lip colour. The natural shade and low-maintenance formula makes it perfect for everyday use. My full review is here. 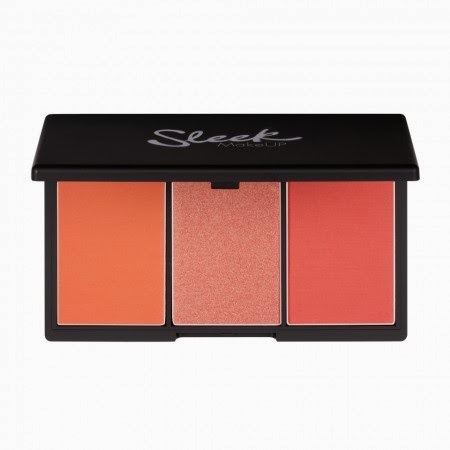 Sleek is probably my favourite budget makeup brand, the Blush by 3 palettes are probably my favourite of their products and Lace is probably my favourite of the Blush by 3 palettes, so you can see why this is so high on my list! 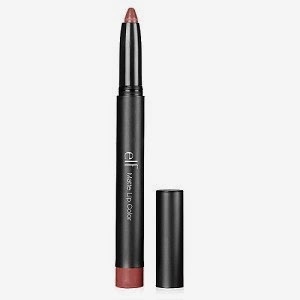 It's flattering to so many different colourings and has 2 matte shades (a pink and an orange) and 1 shimmer (which is the same as their best-selling Rose Gold). Take a look at my full review here. I'm sooo impressed with this product. A full review is on the way but it kept my face from shine for a whopping 10 hours at my Graduation Ball! Also as it is translucent, anyone can wear it; both my friend with pale porcelain skin and my South Asian friend were able to use it. I bought this product as a sales assistant recommended it to me after I asked her about the Benefit version. This comes in several shades, lasts forever, has a wax and a powder and, most importantly, gives a fantastic finish. I'm so glad I bought this! See my full review here.